SBI PO Mains Exam 2018 is over now and everyone is expecting the general awareness & banking awareness Questions asked in the exam. 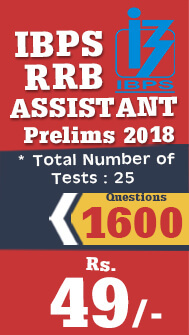 We have now got the Questions asked in the SBI PO Mains Exam 2018. Most of the Questions were asked from the June & july months. 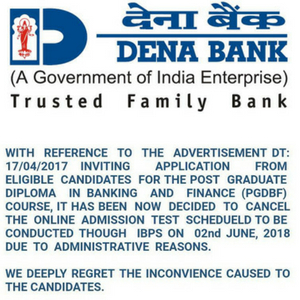 So you can expect the same in forthcoming SBI CLERK Mains 2018 Exam which happens on 5th August, 2018. 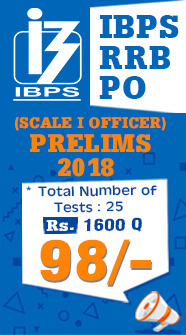 We have also posted the Review & Analysis of SBI PO Mains Exam 2018 from the below given links. Q11. A Question about mechanised Tractors ? Q13. A Question about Meghalaya ? Q20. A Question based on Export Ties ? Q23. 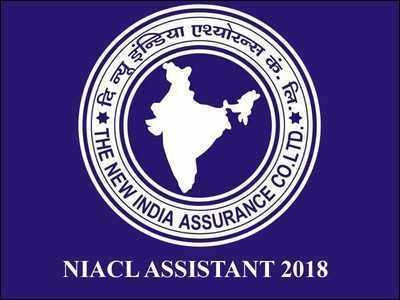 A Question on South Asia Economic Focus Report ? 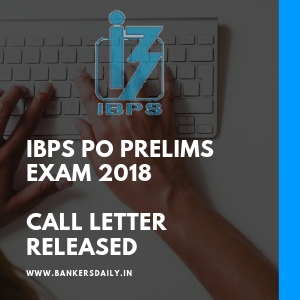 Check the Review and Analysis of SBI PO Mains Exam 2018 from the below given detailed videos.